Clear your calendar this weekend, October 27 and 28, and gather your friends for the Valley Fiesta, Brisbane's biggest free music festival, proudly presented by the Brisbane City Council. 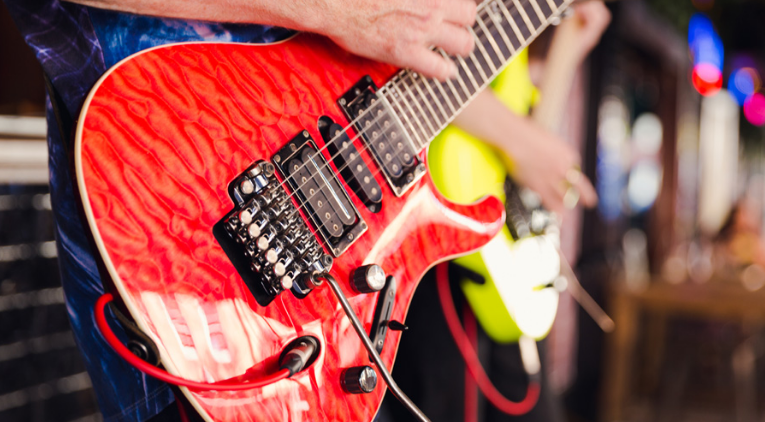 Valley Fiesta is a free music event held over 2 days with over 50 artists across 3 stages. 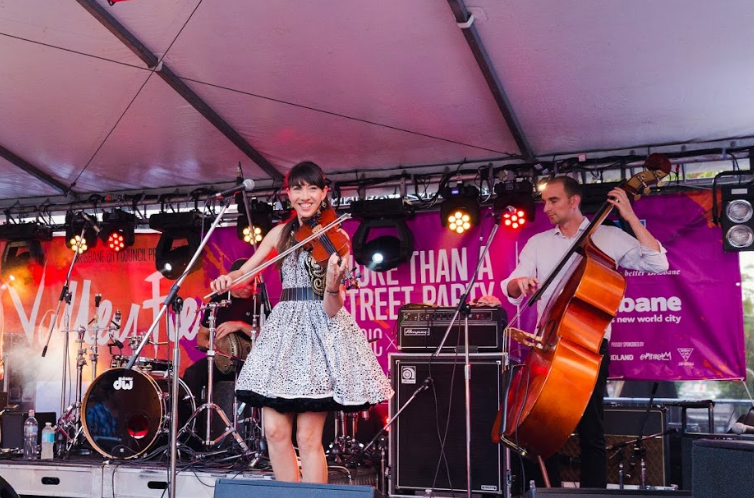 With roving performers, activities and program highlights including a Multicultural Showcase, Live & Local and a Queensland Music Awards showcase, there is a performance for every music taste. Artists ready to rock the Valley Fiesta include The Jungle Giants, The Creases, Bleeding Knees Club, Rackett and Hip Hop star Fatman Scoop to name a few. This year's Fiesta program highlights include Live and Local where you can see and hear winning DJ's and Bands rock the Brunswick Street Mall Main Stage and the Queensland Music Awards (QMA) showcase where Queensland's best and most innovative up-and-coming songwriters and musicians from around the state perform. Enjoy a taste of Asian culture in the Chinatown Mall when the Valley Fiesta celebrates cultural diversity. Experience the Fortitude Valley's multicultural community as they host a variety of shows and experiences from various cultures and traditions. Valley Fiesta promises to be a weekend of fun, music and culture so add it to your calendar and avoid the dreaded FOMO. See you there. Where - Fortitude Valley - NOTE some street closures will occur around entertainment precinct. See www.myvalley.com.au for road closures.